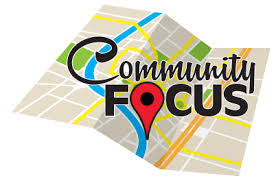 Please note that all Groups, Activity and Events featured within Community Focus are regarded as 'NON U3A' and therefore operate outside our U3A Constitution & Guiding Principles and that your attendance of any Community Focus Groups, Activity or Events is NOT covered by U3A Public Liability insurance. 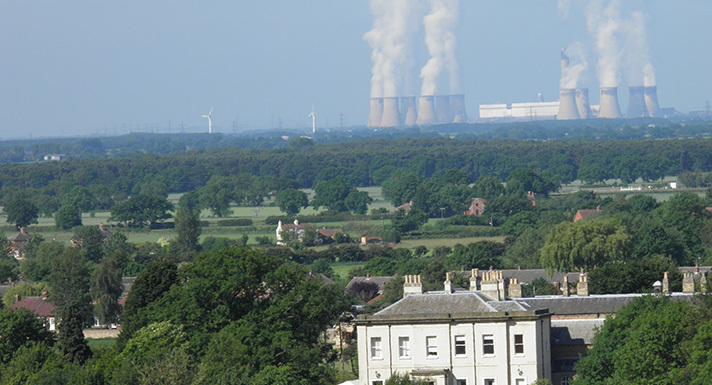 Our U3A does not accept any responsibility re your membership of Community Focus Groups or for any Activity or Event that is featured within Community Focus. 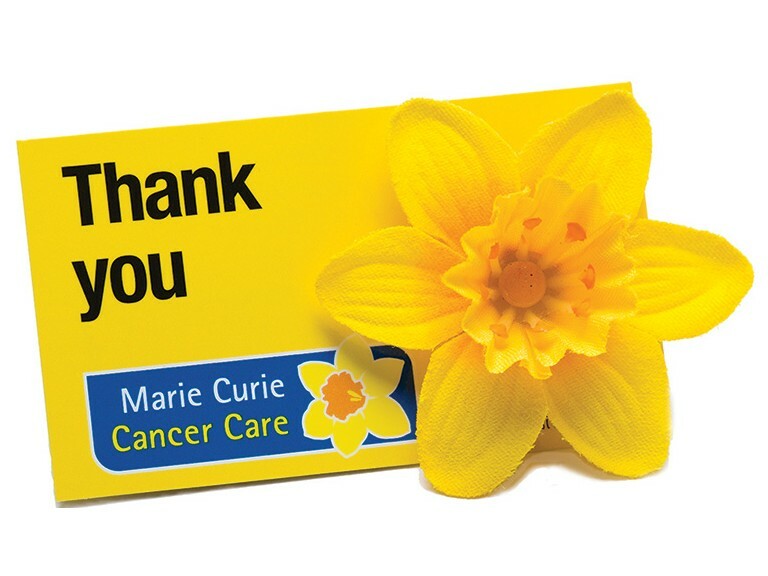 The Great Daffodil Appeal is the Marie Curie annual appeal where we ask for donations in exchange for a Daffodil Pin Badge. It is an opportunity for us to raise the profile of the charity and let the general public know about the different services we offer across the country to care and support people living with a terminal illness. For further information visit our website www.mariecurie.org.uk/get-involved/collecting or contact Katie Grinter, Tel 07884180517 or E-mail. 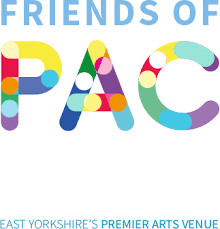 The Friends of Pocklington Arts Centre, a registered charity who welcome new members to support the venue in a wide variety of ways. 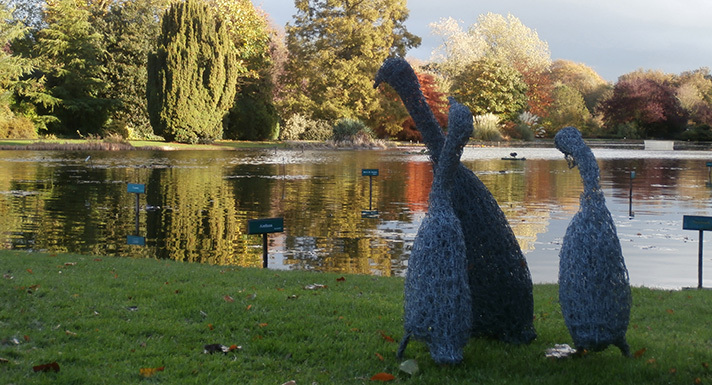 Join the Friends and receive annual benefits (see below) whilst attending a fantastic year-round programme of events. 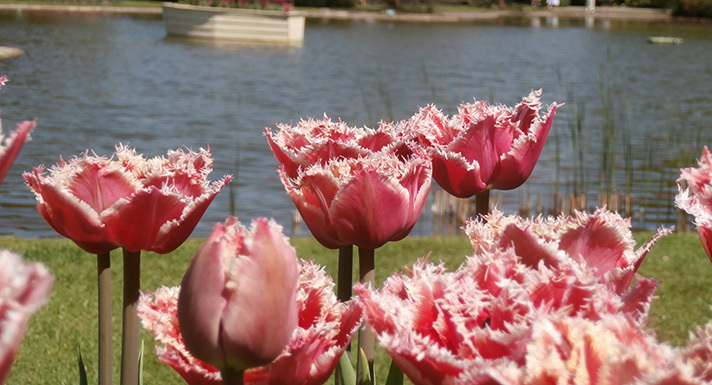 You can also join the Friends and volunteer within the venue - from working on the box office, assisting in the auditorium during film screenings or live events, fundraising and social events, delivering leaflets etc. With over 400 members, our aims are to promote the Arts for all, to actively support the Pocklington Arts Centre, and have a bit of fun along the way! 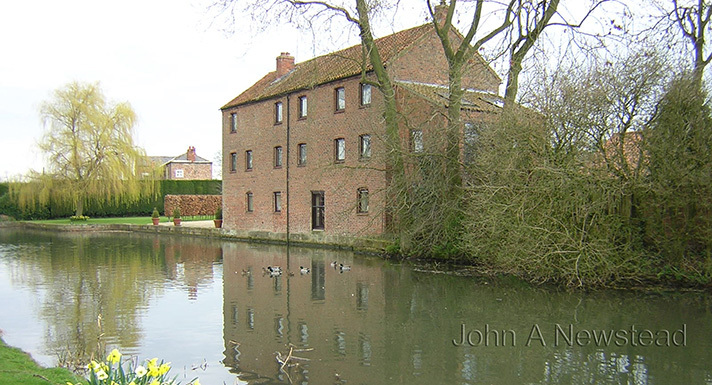 NEW MEMBERS WANTED - We, at the newly formed Western Wolds Men in Sheds, have re-opened what was once a fully operational youth training facility just South of Holme upon Spalding Moor. It is purpose built and fully equipped with lots of potential for new ideas and expansion. For some, the ‘shed’ could become a place of occupation following redundancy, a place of distraction from illness or bereavement, somewhere to share skills and knowledge with others or simply a place to meet, make new friends and chat over a tea or coffee and it’s for men of all ages not just retirees. To find out more contact Gordon on 07783 205299 or E-mail or find us on Facebook. 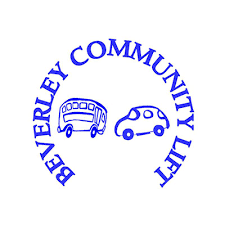 Beverley Community Lift (Reg Charity No 1163868) Do you need help getting to the Doctors, Hospital, Opticians, Dentists, Shopping or just tio visit a friend? We run a volunteer car service in the Beverley area and surrounding villages for elderley, disaabled and rurally isolated people. Would you Like to use this service or Would like to be a volunteer to help? For further information, please call 01482 868082. Pocklington Group Practice’s Patient Participation Group (PPG) is made up of a group of volunteer patients, who work with key members of the Practice, on various projects including those relating to communications, patient self-care and promotion of the Practice. Pocklington Group Practice’s vision is to provide high quality medical services for the care of its patients and the PPG supports this aim by acting as a critical friend to the Practice. The PPG is always looking for enthusiastic individuals to join the group and share their ideas on how services could be improved. If you are interested in joining or would like to know more, please contact Marcia Glover via E-mail. 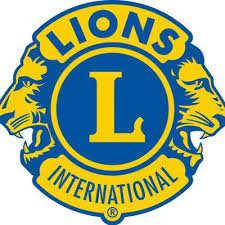 Pocklington District Lions “We Serve” To empower volunteers to serve their communities, meet humanitarian needs, encourage peace and promote international understanding through Lions Clubs. Pocklington Lions meet on the second Monday of each month as we have done since 1962. Our principle purpose is to assist those in need, support local and national charities through various fundraising events and lastly …to have fun when we meet up regularly at social gatherings. Over the years we have raised thousands of pounds for local charities and we continue to strive for new ideas and approaches for ways to raise funds for deserving charities, community groups and even some families, in our community that are in need. Throughout the month of December, we work tirelessly with Rudolf and Santa asking for contributions from our local community and surrounding areas. Each year we see first hand the fantastic generosity of the local community in Pocklington and Market Weighton. 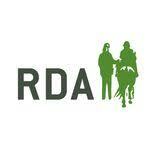 Ebor Vale RDA Volunteers. Our volunteers help children and adults with physical and/or learning difficulties to ride and carriage drive for therapy, achievement and fun (not to mention looking after the ponies). Whatever your skills, you have something top offer. Contact us for more information via E-mail. 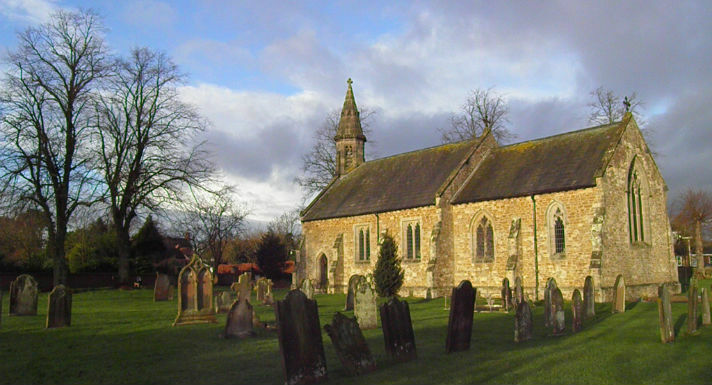 Pocklington Repair Café is a Free Community event, which gives you the opportunity to have broken items fixed, anything from a wobbly chair, torn clothing, electrical items, or anything else. There is always someone available to attempt to repair or mend any items. Why not come along, to the Pocklington Scout Hut, Burnby Lane, Pocklington. Donations and Volunteers are always welcome. Refreshments also available!! 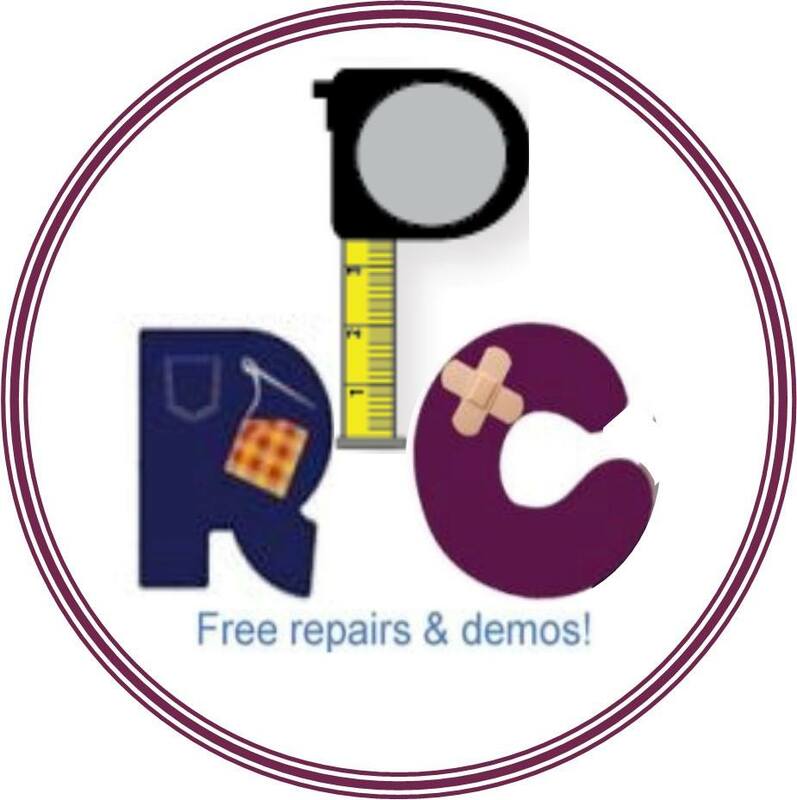 To find out more, and find when the next Repair Café takes place, ring Ron Tel: 07399 822491 or E-mail or find us on Facebook. 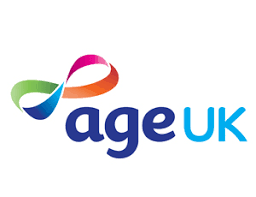 Age UK-Needs Volunteers. The Age UK shop in Pocklington would like to invite people who have any free time to join our friendly team. Either 9.00am - 1.00pm or 1.00pm - 5.00pm any day. Different roles available. We are all very friendly and enjoy what we do. Interested, call in and have a chat. Contact Pocklington Branch 15 Market Place, Pocklington by Tel: 01759-305067 or E-mail.